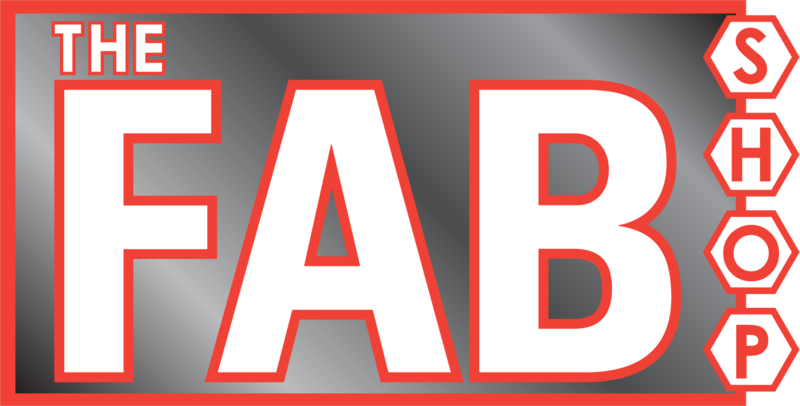 Fill out our no obligation credit application. In less than 30 seconds you will know your approval status and can use your approval amount to purchase new equipment. Powder coat ovens are now common place in backyard garages and around-the-corner shops because they are economical and easy to use. For powder coat application, you will appreciate the craftsmanship in a Fab Shop powder coat oven. 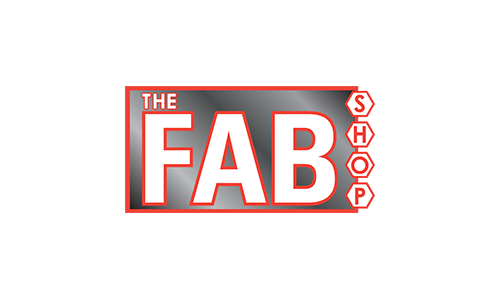 The Fab shop, located in the small town of Welcome, MN manufactures powder coat ovens and is operated by a father/son team. 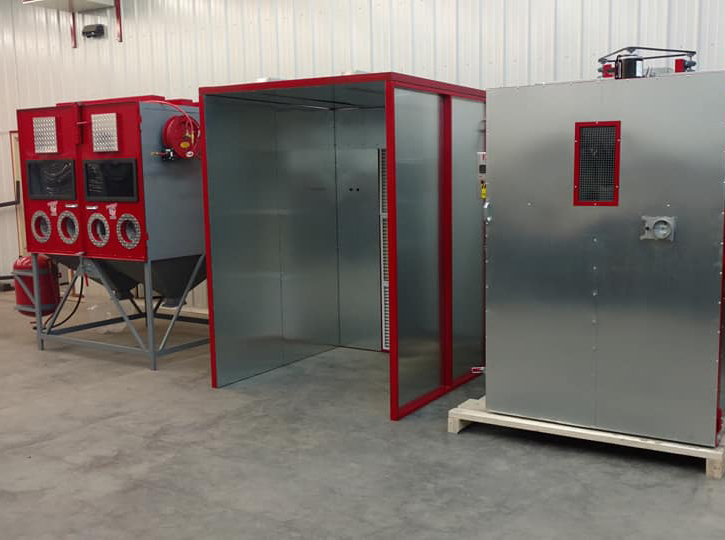 Contact us to learn more about purchasing your own powder coat oven. Once approved, a $500 non-refundable deposit is required. We will begin work on your oven and will provide photos of your oven just prior to completion. Before your new oven is delivered, final payment is required.